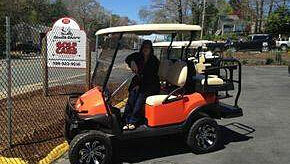 South Shore Golf Cars is proud to expand with our Motor Sports Division carrying high quality Bintelli Electric Bikes. 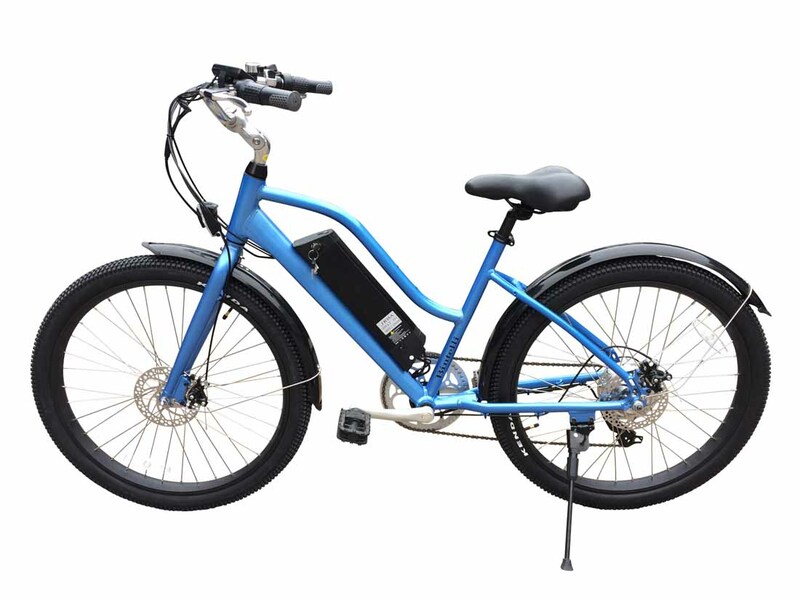 We welcome you visit us to check out our in stock electric bikes, Or, we can special custom order a Bintelli Electric Bike of your dreams! 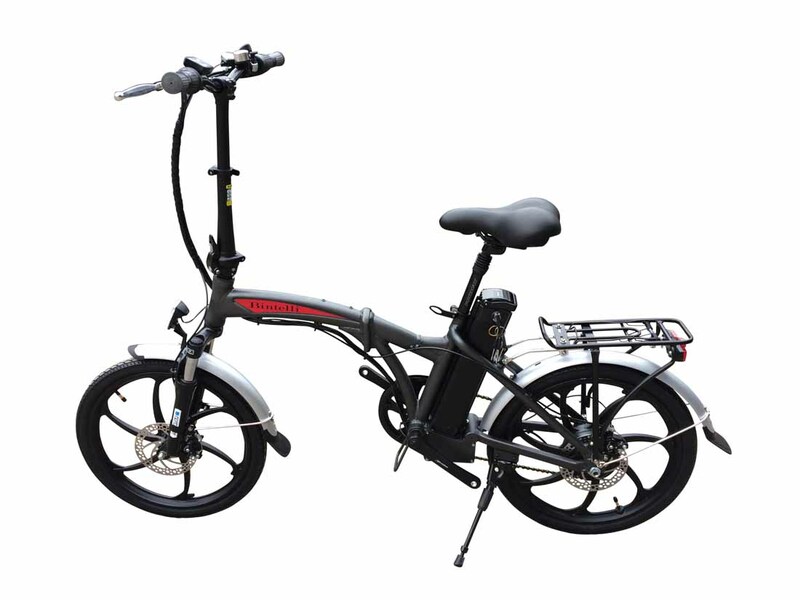 Order by phone is also available. 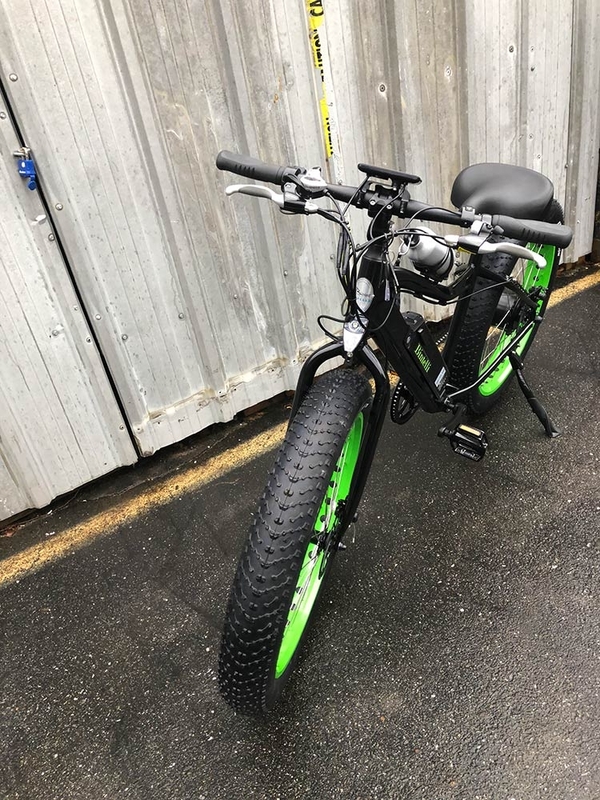 All electric bikes include assembly and prep with delivery throughout Massachusetts including the Islands, Rhode Island and areas of New England. 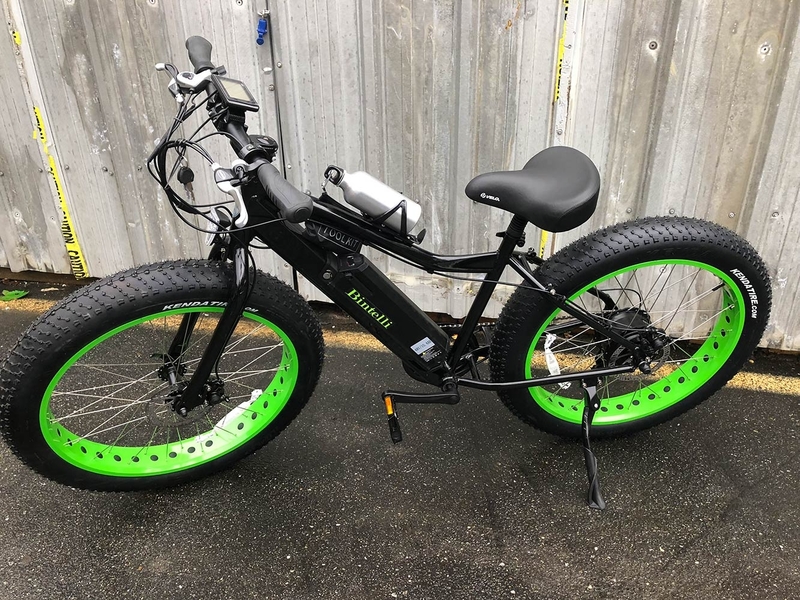 The Bintelli M1 Electric Bicycle is the cream of the crop! 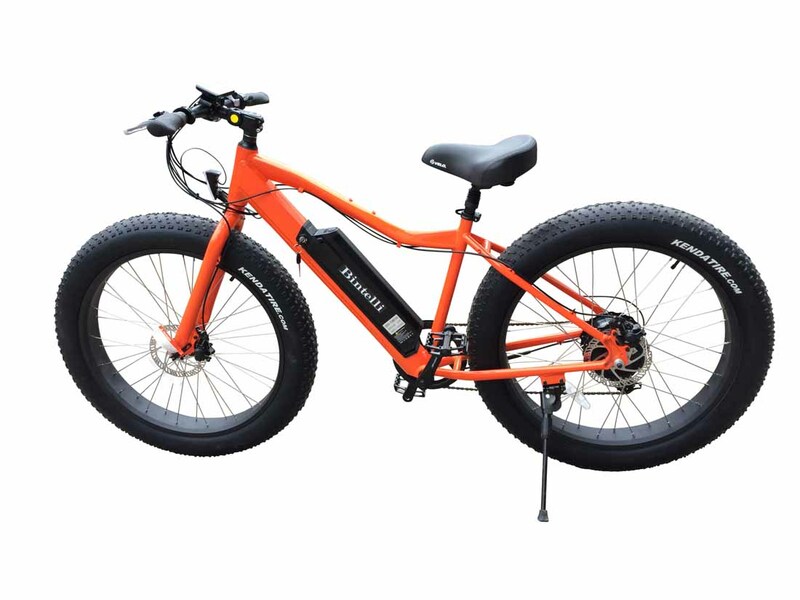 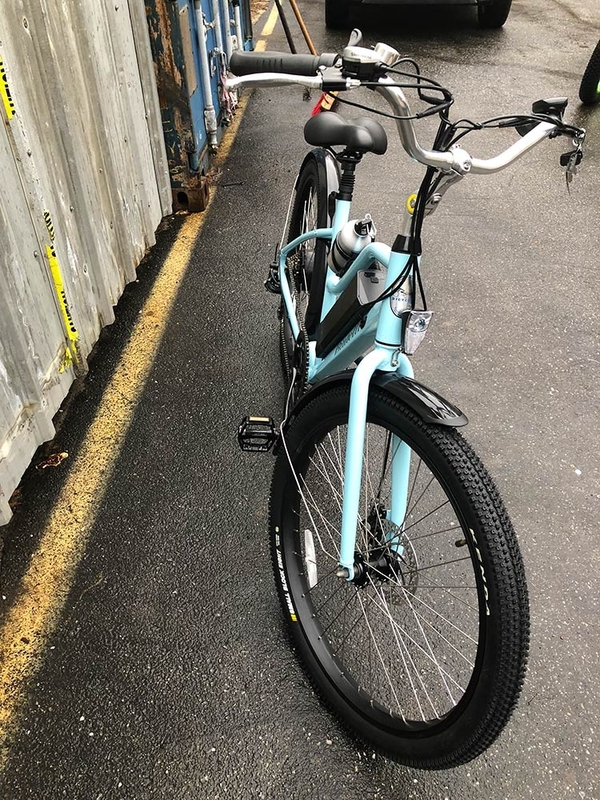 This fat tire electric mountain bike comes complete with a 48V Samsung battery, a LCD display, Velo rubber grips and saddle, fat tires, and a powerful 500 watt motor. 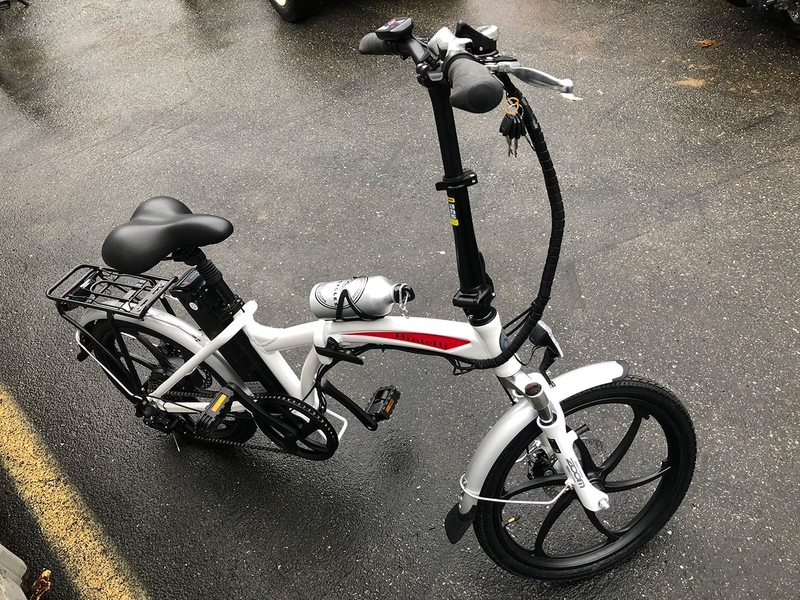 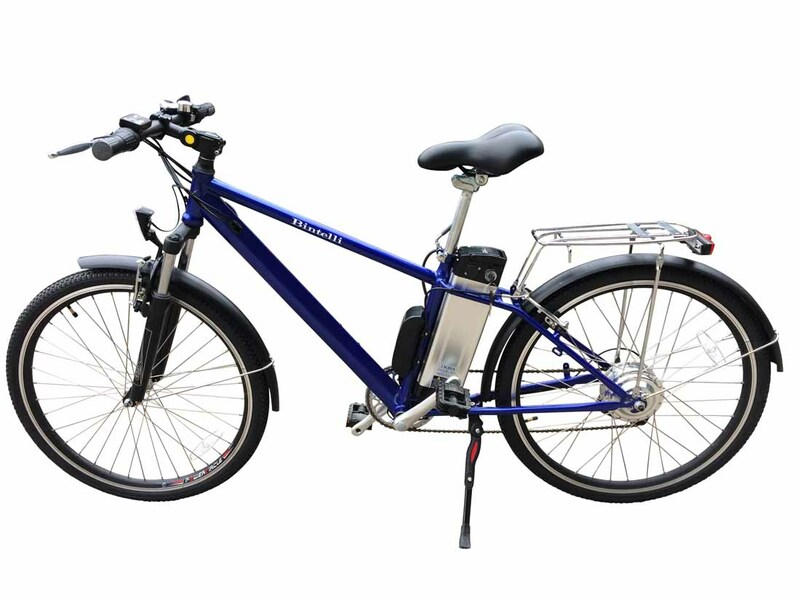 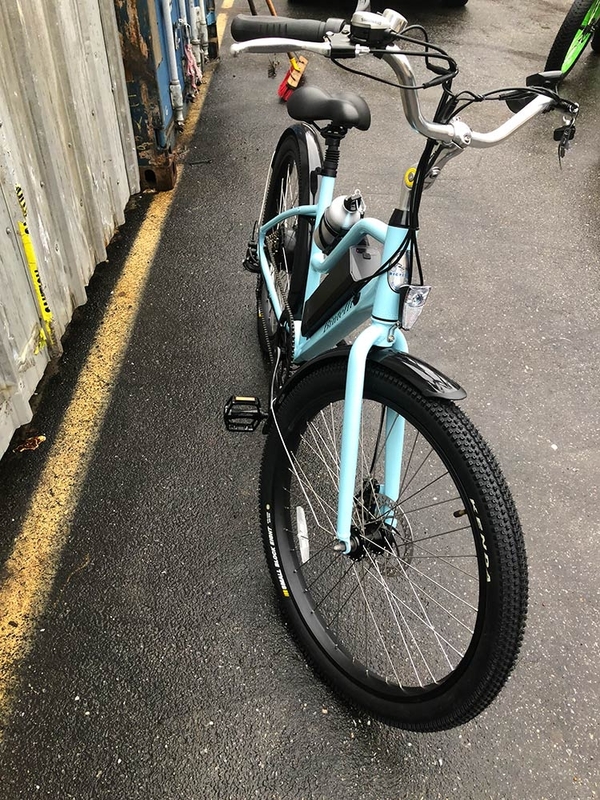 Additionally, all Bintelli Electric Bikes come standard with a headlight, taillight, adjustable gooseneck, rim reflectors, Shimano gearing, a water bottle, and a UL Approved Charger! 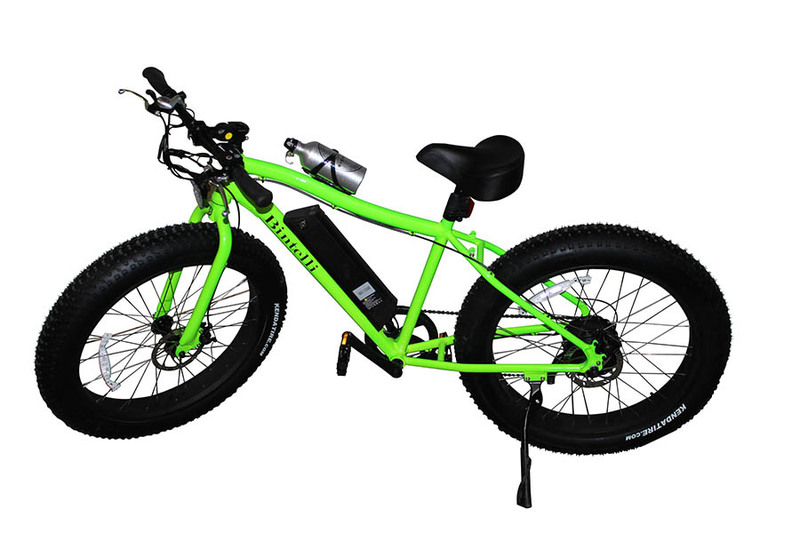 The Bintelli M2 Electric Bicycle is the cream of the crop! 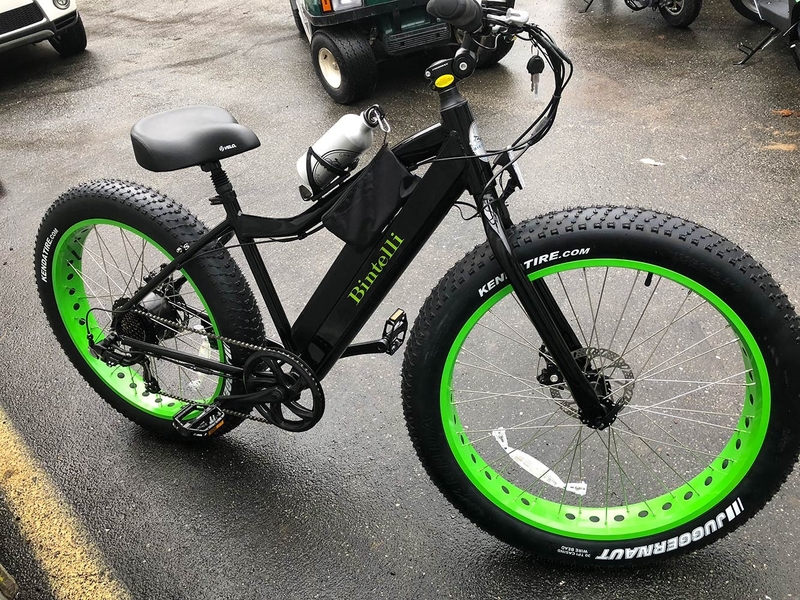 This fat tire electric mountain bike comes complete with a 36V battery, a LED display, Velo rubber grips, fat tires, and a powerful 350 watt motor. 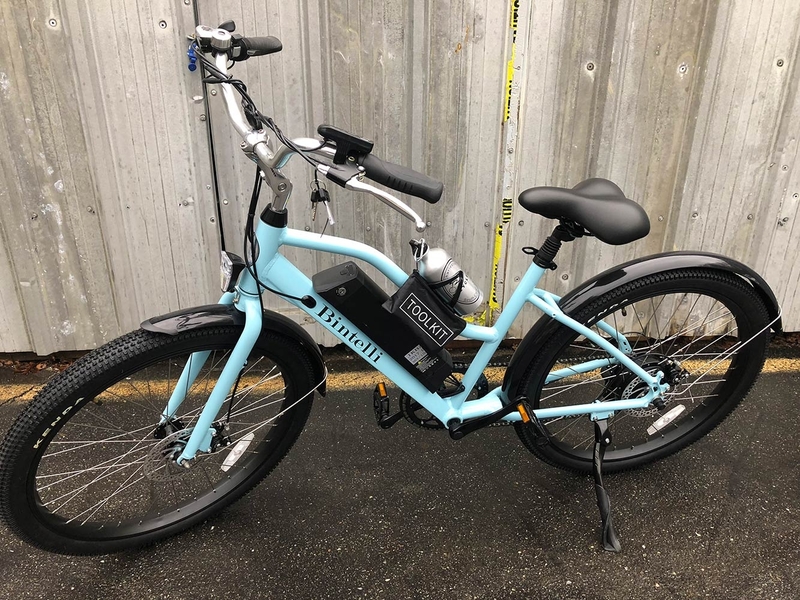 Additionally, all Bintelli Electric Bikes come standard with a headlight, taillight, adjustable gooseneck, rim reflectors, Shimano gearing, a water bottle, and a UL Approved Charger!